Renowned anthropoligst, Fernando Astete, visited Università della Svizzera italiana (USI) on the 25th of March 2019. He talked about the preservation of Machu Picchu. 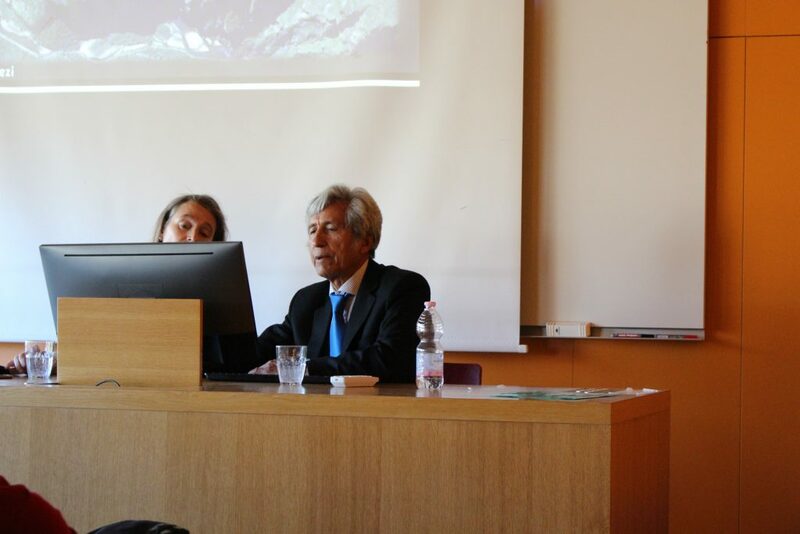 The event was part of a series of conferences in Lugano and Milan, organised by the UNESCO Chairs of the University of Genoa and USI, which aim to promote the preservation and sustainable tourism at the Machu Picchu Historic Sanctuary, which is also a mixed UNESCO World Heritage Site. 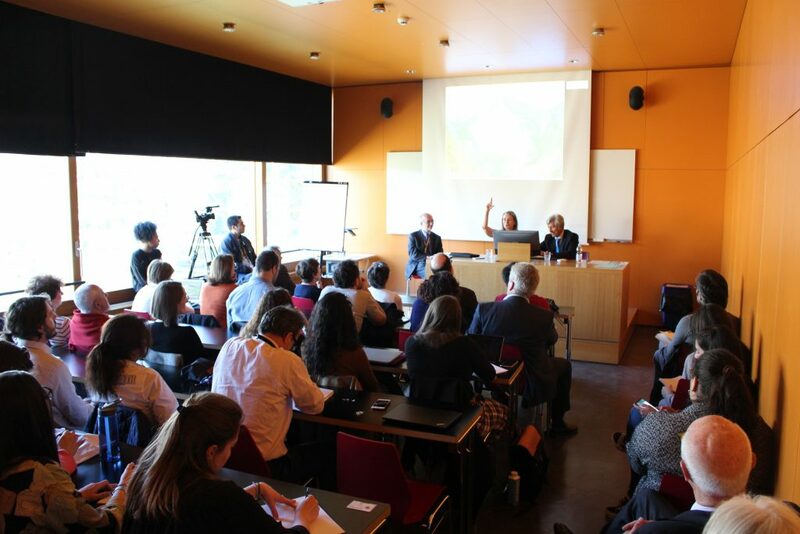 Mr. Astete was joined by anthropologist and architect Adine Gavazzi (UNESCO Chair for the University of Genoa) and Chair holder, Lorenzo Cantoni.